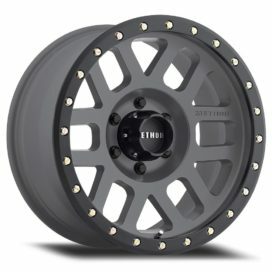 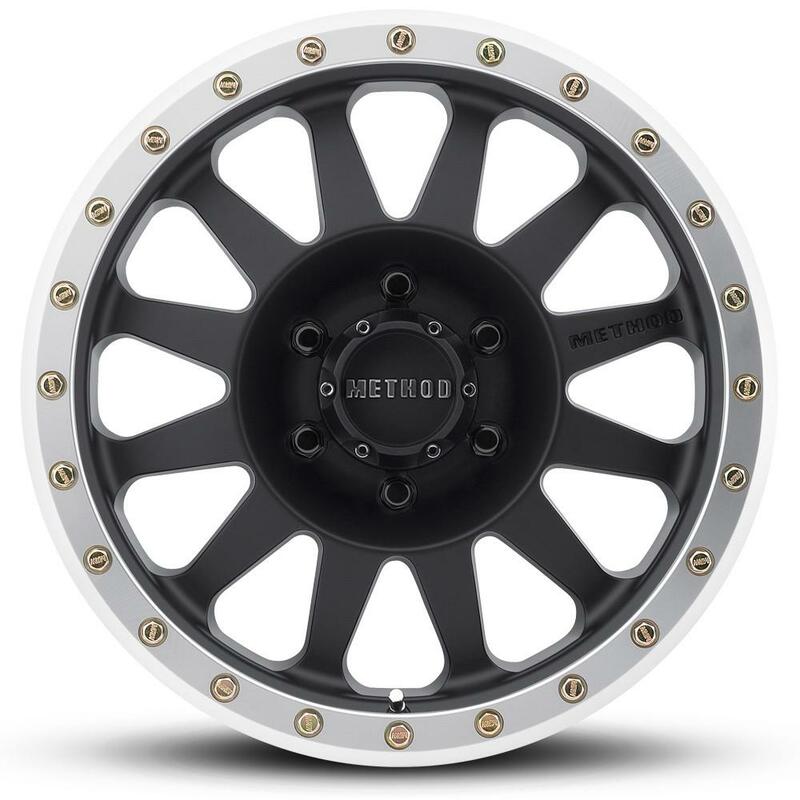 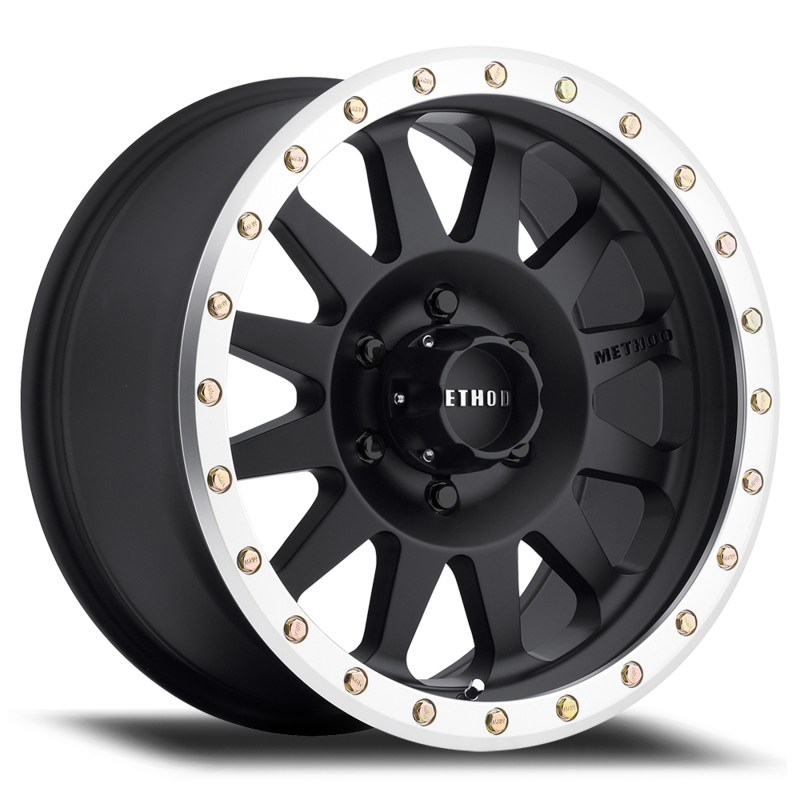 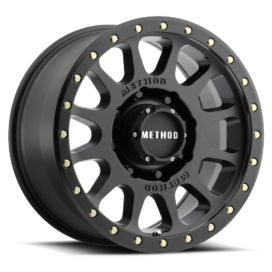 The Method MR304 Matte Black/Machined Double Standard is a one-piece wheel that features a simulated machined beadlock ring by way of a strategically placed under-cut on the outer lip of the wheel. Around the lip are removable zinc plated bolts. 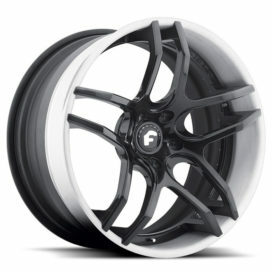 As with most Method wheels, there is a matte clear coat for protection. 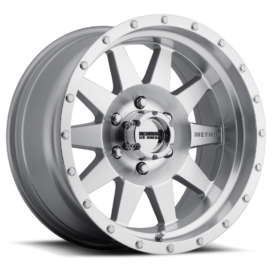 The Double Standard also features a push-through hub cover. 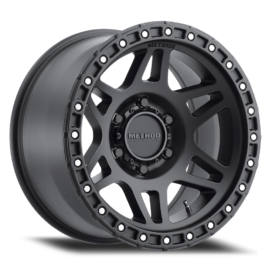 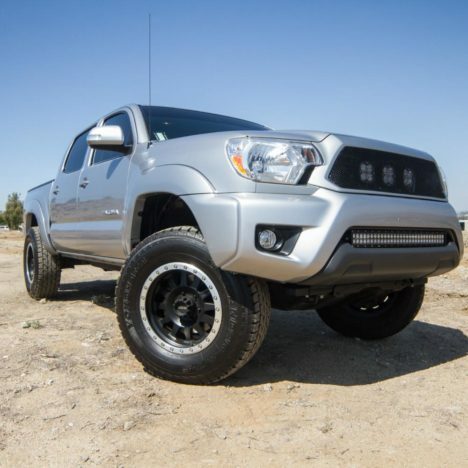 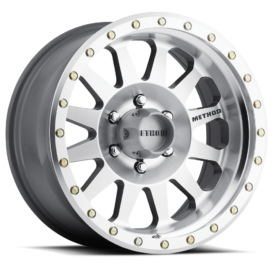 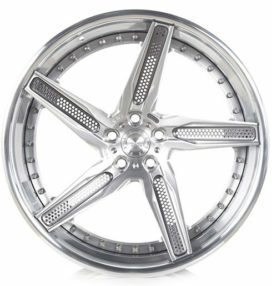 Sizes available range from 15″ to 18″ with applications for most trucks, Jeeps, SUV’s and dedicated off road vehicles. 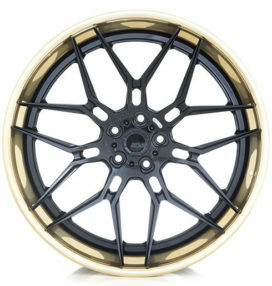 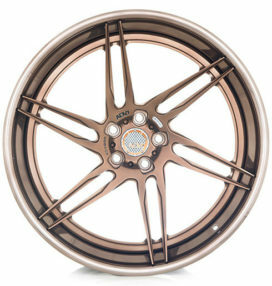 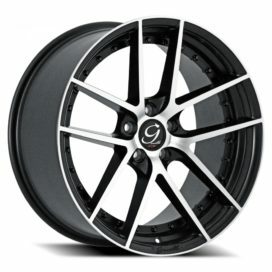 15×10", 15×8", 16×8", 17×8.5", 18×9"